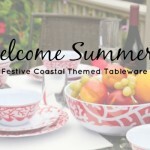 The end of summer does not have to mean your coastal decor has to be put away for the season. 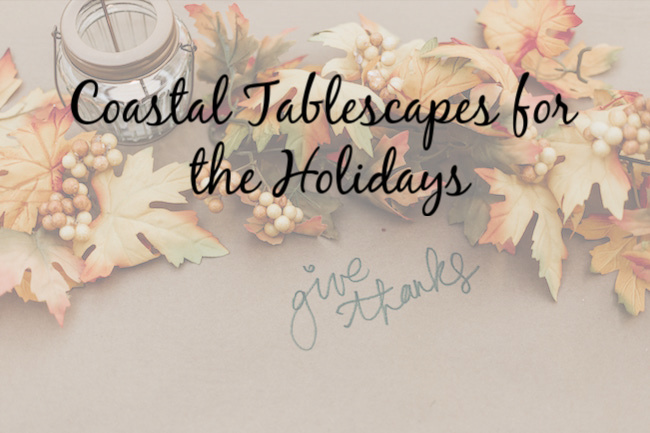 Incorporating your beach themed items with your holiday tablescape gives an air of freshness that blends beautifully with the usual earthy tones and can lend a touch of welcome elegance. 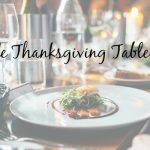 When planning your holiday tablescape, there are some ground rules to follow to ensure efficient and comfortable dining for your guests. First, never have a centerpiece that blocks the view across the table. Always be sure your guests can see through decor to guests seated at opposite ends. Also, be careful of tall slender elements that are not well grounded. Dinner can quickly come to a halt if a slender candle is knocked over causing a fire or a tall vase gets spilled. Third, keep the clutter to a minimum. 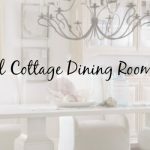 As you are setting the places, be sure each guest has ample elbow room as well as space on the tabletop for all of their needs. 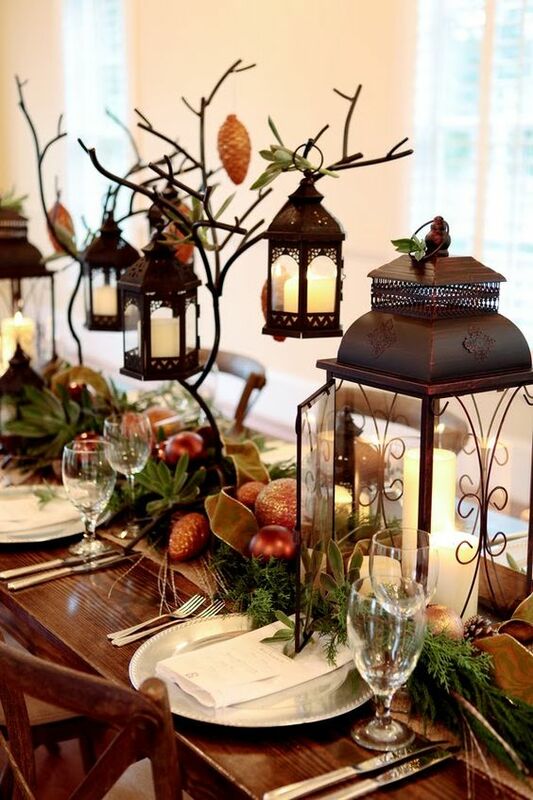 The best holiday tablescape is beautifully set with items that are useful and lovely, sprinkled with a bit of whimsy. 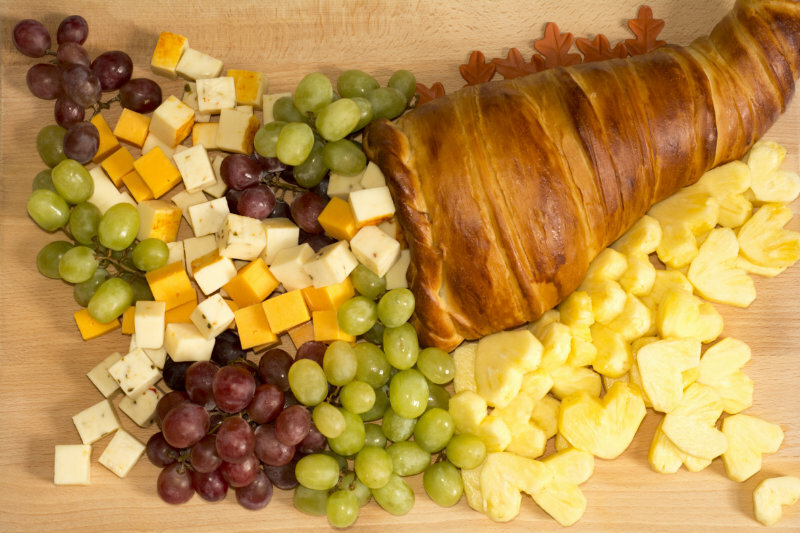 Have you ever had a cornucopia on your table? Also called a Horn of Plenty, the history of the cornucopia starts long before the first Thanksgiving and dates back to Greek Mythology. Now, they are typically filled with fruit, nuts, flowers, and gourds, but there is no specific rule of what to put in it. The best idea is to make it useful and beautiful and add a splash of playfulness. Make your cornucopia interesting by using a colorful bowl or one that can be set on its side for authenticity. Here are some ideas to make your cornucopia more useful and beautiful! If cornucopias aren’t your thing, you could spruce up your space with beautiful lighting. Lighting should come from above as well as on the table. Instead of candlesticks that can be unstable and obstruct views, consider adding a lantern similar to this lantern for additional light and style. You will hear that more than once in a crowd. Salt and pepper shakers do not have to be boring! 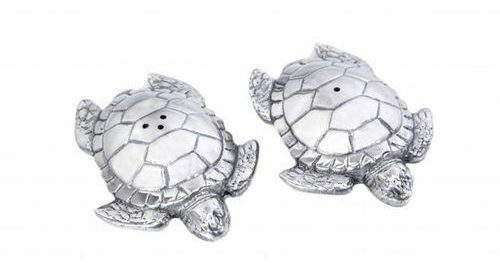 Add elegant coastal freshness to your table by including ocean reel, silver crab, or sea turtle shakers. These are not only elegant, but they would also make great conversation starters! Will you be having a kids table as well as an adult table? One of the best things about a kids table is that you can relax the decor rules and make it fun. Imagine their delight if they could dish up their salad from a crab salad bowl and a seahorse salad serving set or if they can spoon their stuffing from a sea turtle bowl or rolls from a flip-flop trinket dish set. 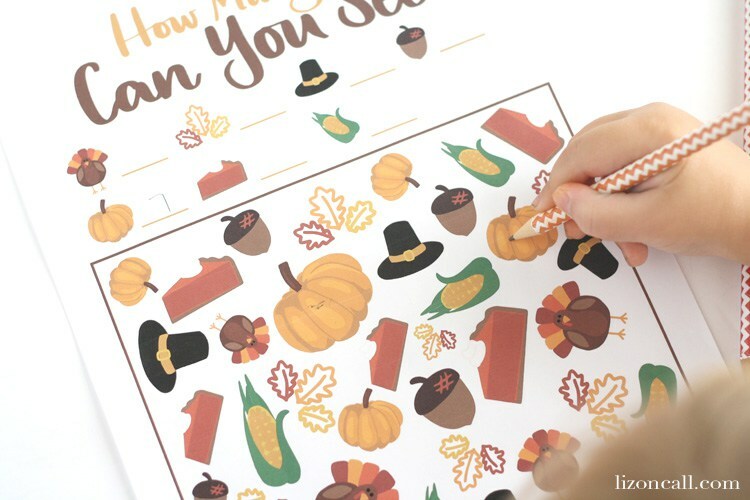 You could even take it up a notch by offering a fun game as a placemat, and offer crayons with the forks. Thanksgiving is about creating memories with loved ones. As they say, the hostess sets the tone for the meal. 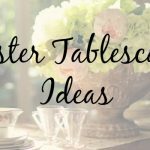 Create your tablescape to reflect your style and have fun with it. If you do, everyone else is sure to as well.